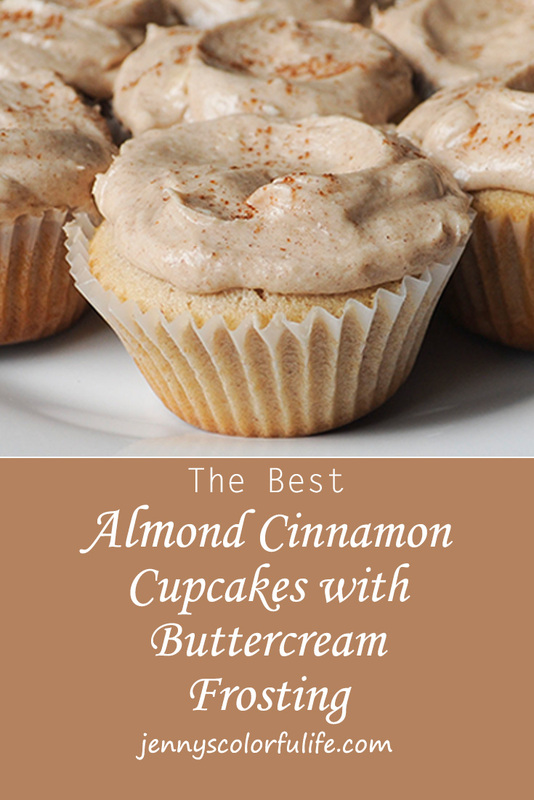 Do you want to make some AMAZING almond cinnamon cupcakes? I have the recipe for you. I recently made these and they were delicious. Preheat oven to 350 degrees. Put cupcake wrappers in cupcake baking apparatus. Cream the butter for 2 minutes. Add the sugar and continue to cream. Add the eggs and beat for 2-3 minutes. Add and mix the sour cream. Combine the milk and the almond extract. Sift the flour with the baking soda, baking powder, and cinnamon. Alternate add the wet and milk mixture and flour mixture to the butter mixture. 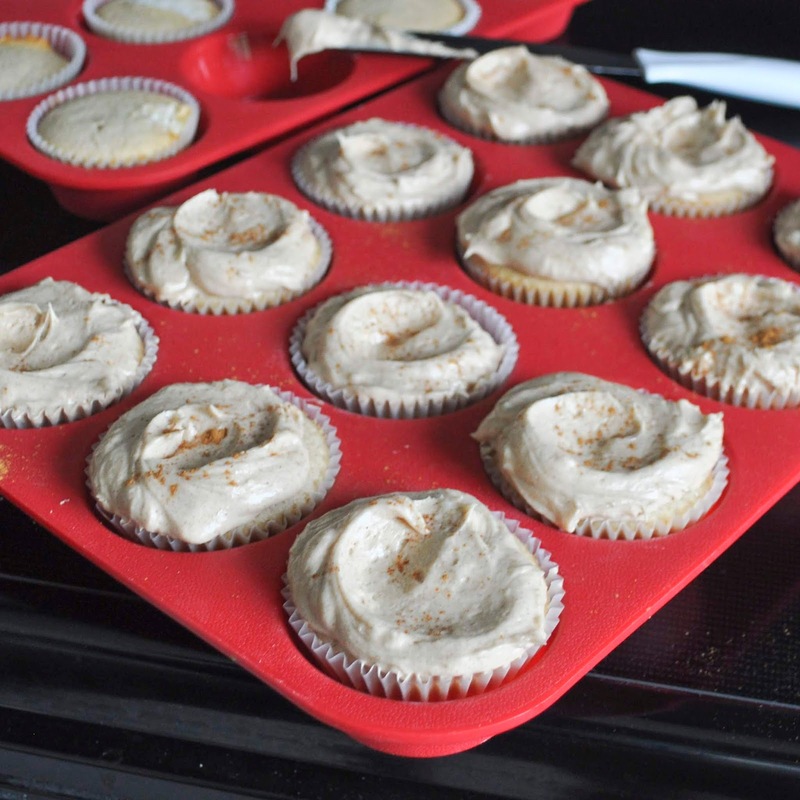 Fill the cupcake liners with a 20 disher. 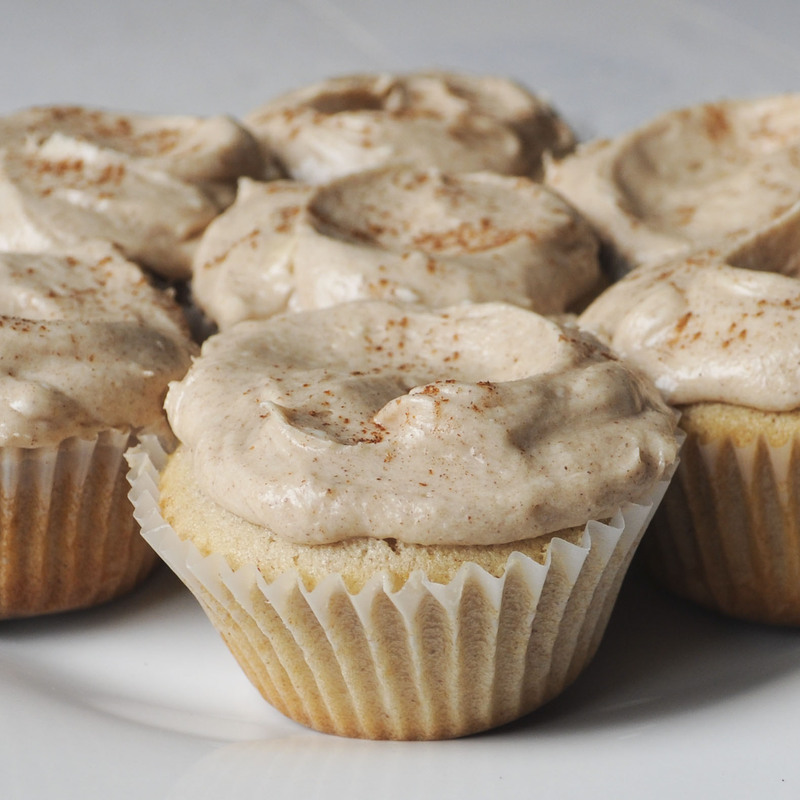 Bake 20-25 minutes or until cupcakes spring back to the touch. Add the milk and almond extract and mix. Add the powdered sugar 1 cup at a time and mix until the frosting is the right consistency. May need to add a little more or less than 4 cups of sugar. I hope you enjoy the cupcakes as much as I did!